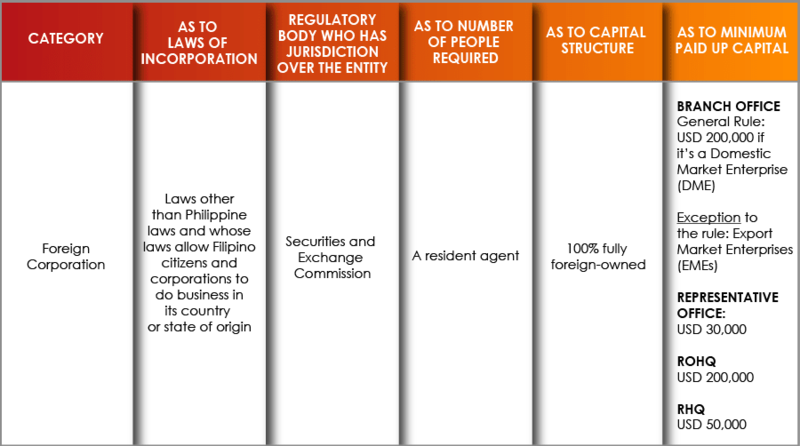 A Foreign Corporation (“FC”) doing business in the Philippines must obtain a license to transact business before commencing any business activity. The foreign corporation’s head office must prove its legal existence in its country of origin, as well as its financial solvency and authorization to set up in the Philippines. The appointment of a resident agent in the Philippines who will be in charge of receiving summons and legal processes is also required by law. This allows the SEC and other entities to obtain jurisdiction over the foreign company. A foreign corporation is an entity formed, organized, or existing under any laws other than those of the Philippines and whose laws allow Filipino citizens and corporations to conduct business in its country or state of origin. 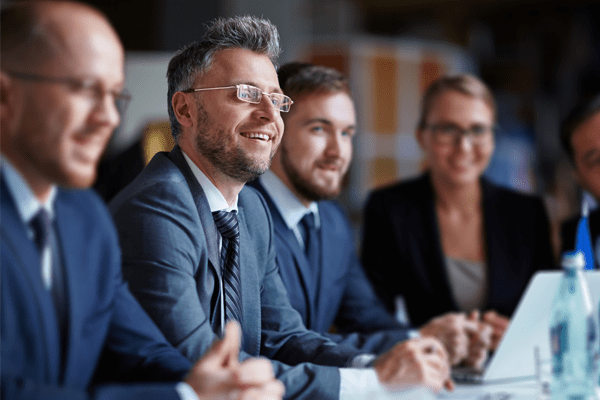 Failure of a foreign corporation to obtain a license to do business will bar the entity from filing suit, although it can be sued, in Philippine courts.